Lisa loves John: Out and About! I'm dying to see American Sniper! I was really hoping we could fit it in this weekend but no go! I headed over to your sister-in-laws blog when you mentioned her over Christmas and found myself so wrapped up in her pregnancy journey. Absolutely heart wrenching. i don't have today off either! that salad looks delicious and I have heard great things about that Jonah study! 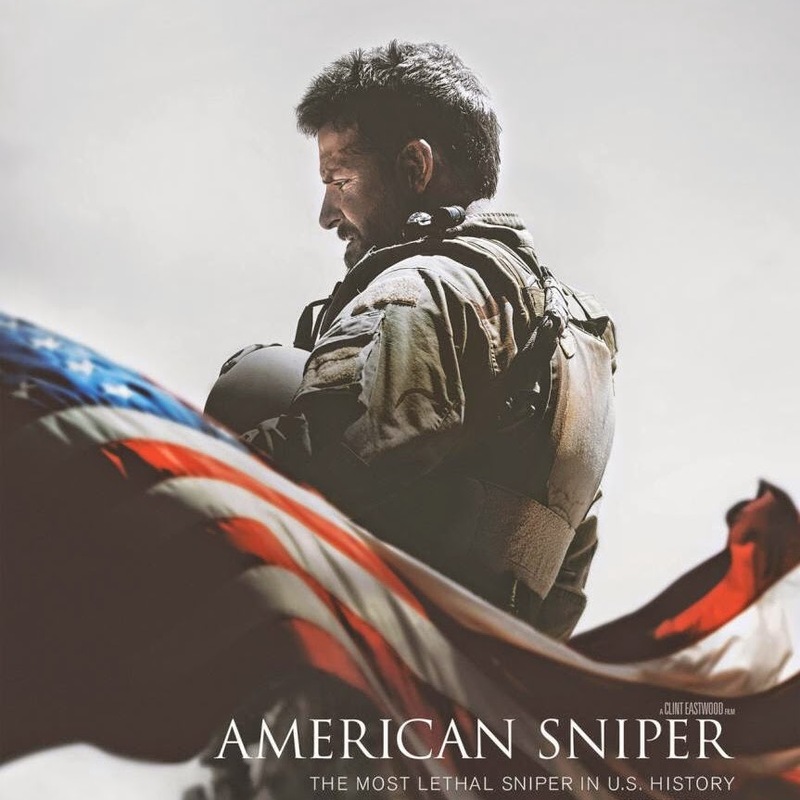 I have heard American Sniper is fantastic. I can't wait to go see it. I need to try that chicken, it looks so good! It's hard finding yummy healthy recipes that Corey will like. 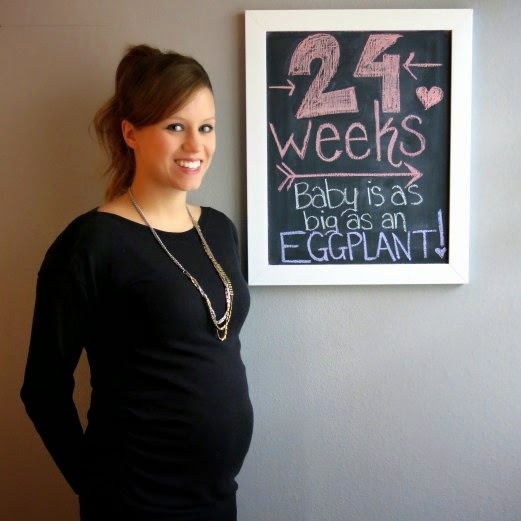 Congrats to your sister-in-law, she is so cute! Hope your day at work goes by fast! You aren't alone, I'm working today too! And OMG that bang bang chicken salad sounds amazing! I've made homemade bang bang chicken before but that sounds like a perfect lunch! I want to see American Sniper so bad, it looks so good. Everyone has said it's amazing too! Happy Monday girl! This area has sooo many quail! People enjoy being able to hunt them and their presence alone. My granny has been putting out seed for as long as I can remember just to have the quail come and visit her. They come in droves! Have a good day at work. I can't wait to try that recipe. I didn't realize she did a study on Gideon! I've been rereading his story in Judges and I'm definitely going to have to check it out! Ohhhh that bang bang chicken recipe looks amazing! I am going to have to try it! I really want to see American Sniper. Its the first movie in a long time that has come out that I am like...must see! I will go check out your sis-n-law! Have a great week! That salad looks delicious! Do you guys eat all the quail he comes home with? It's been forever since we've been out to see a movie, it's time we go check out some of these that everyone's been talking about! American Sniper was so, so, so good. I'm hoping it wins all the Academy Awards! Off to check out your sister-in-laws blog! Aw, thanks for the shout-out! :) Sorry you had to work today...I did not have to work, but I did need to sleep in. I really want to try that salad! It looks so good. Also, your pics are looking so awesome! We're making that chicken this week too :) Yours looks like it turned out so good! 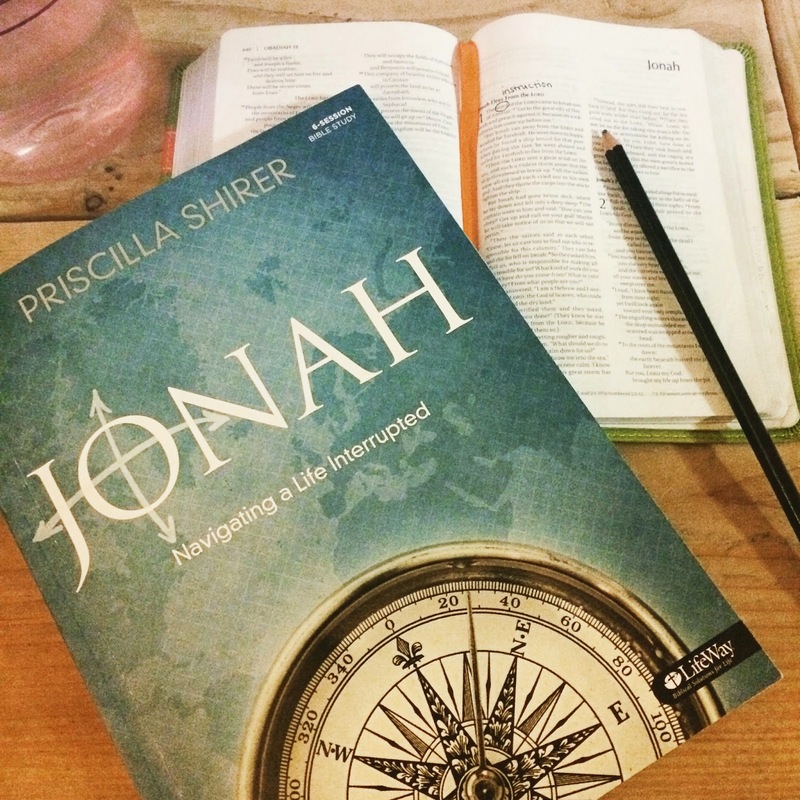 I've been looking for a good study so I'm going to look into Jonah, I just ordered the SRT lent study guide-- but that's still a month or so away. Ugh. I had to work today also, even though for the past 3 years I have been off. I have Skinny Taste but it intimidates me. I can never choose a recipe! I had to work today too--boo! I'm definitely checking out that bang bang chicken salad, it looks delicious! Ok I think I am making that recipe tonight! 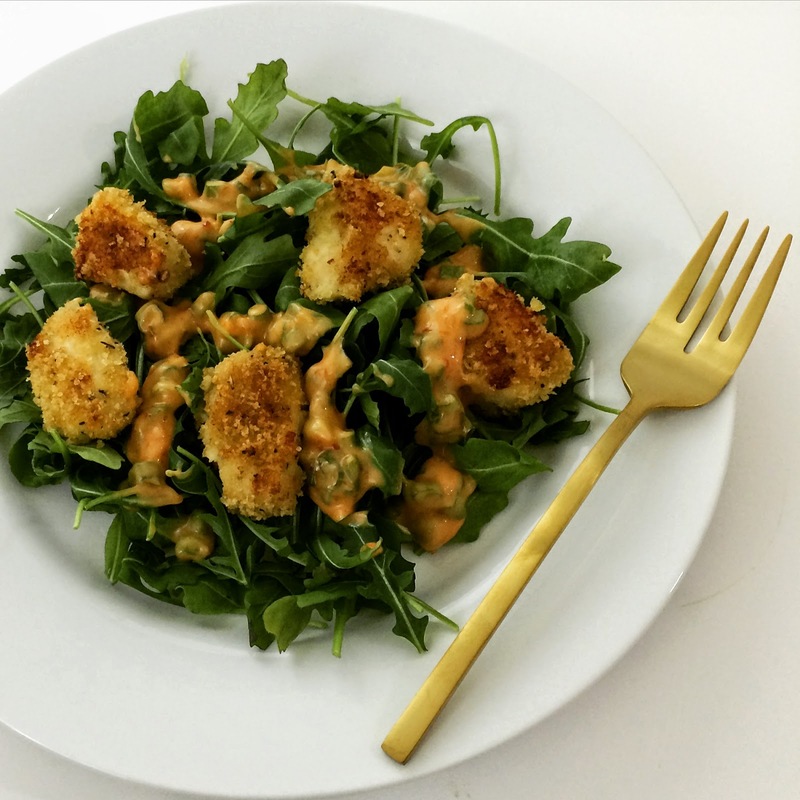 I love her website and this recipe looks so good!! Totally just pinned that recipe! :) Yum! Always looking for new things with Chicken. I get so bored with the same old recipes! 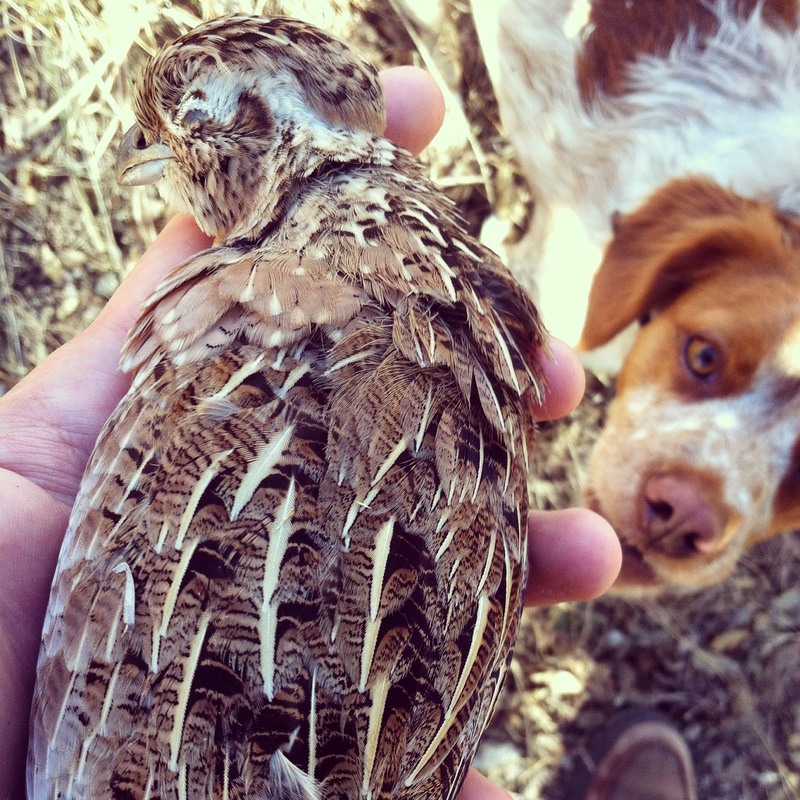 That's great that John is able to get some quail hunting in while he can! 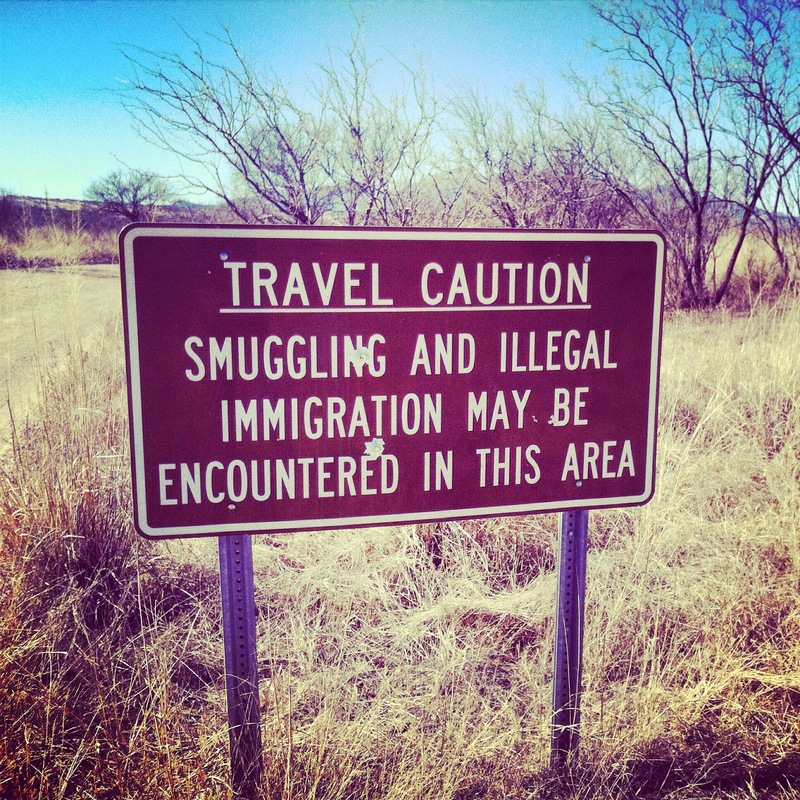 Kind of scary with the smuggling sign... haha! Heading over to check out your SIL's page now!